We don’t play favorites when it comes to bus or streetcar. 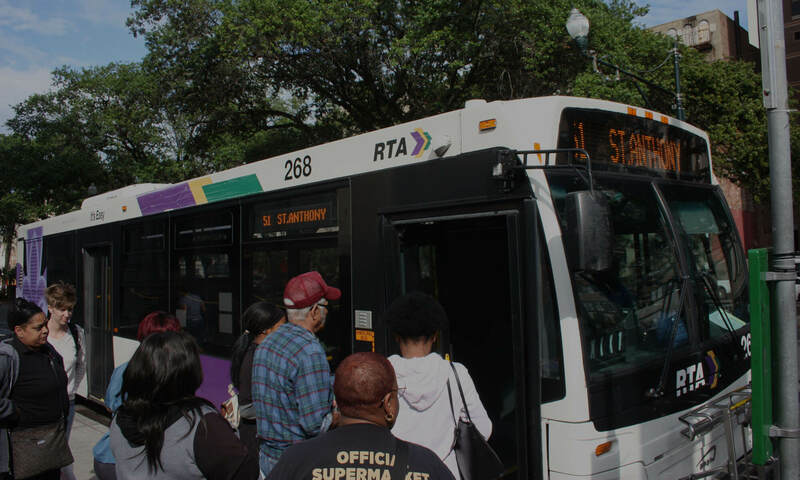 We simply want what’s going to get New Orleans transit riders where they need to go quickly and comfortably. 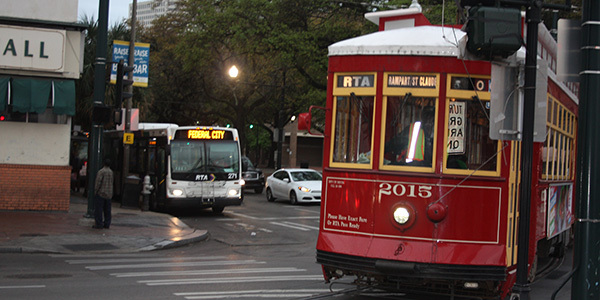 But because of that, we’re very concerned that the New Orleans Regional Transit Authority (RTA) is studying a streetcar extension on two small sections of St. Claude and Elysian Fields. We believe this is a short-sighted way to use limited planning dollars. And we worry that continuing to move forward could harm forward progress on important improvements needed for bus and streetcar lines city-wide. You can learn more about why we’re concerned here. And please consider signing our petition asking the RTA to say no to any streetcar extension until we’ve better set up the system-wide priorities in the RTA’s long-term strategic mobility plan.